I love podcasts. I can hear the dulcet tones, hilarious giggling, or guffawing incredulity of my favorite podcast hosts while I commute to work, clean the house, or do my Sunday meal prep. It feels like such a productivity hack to be getting enjoyment or knowledge through my ears while accomplishing something a little mindless! Plus podcasts are free — what a great bang for your buck. 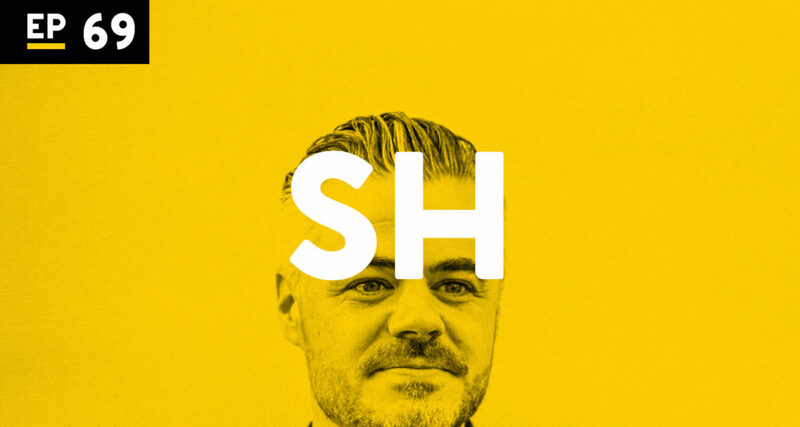 I’ll admit, most of the podcasts I listen to are not necessarily about charitable giving or nonprofit strategy or even behavioral economics (sacrilegious, I know). But I have listened to several podcast episodes lately that really struck a chord for me, and I wanted to share them with you all! Here’s our quick rundown of 5 podcast episodes you have to listen to. 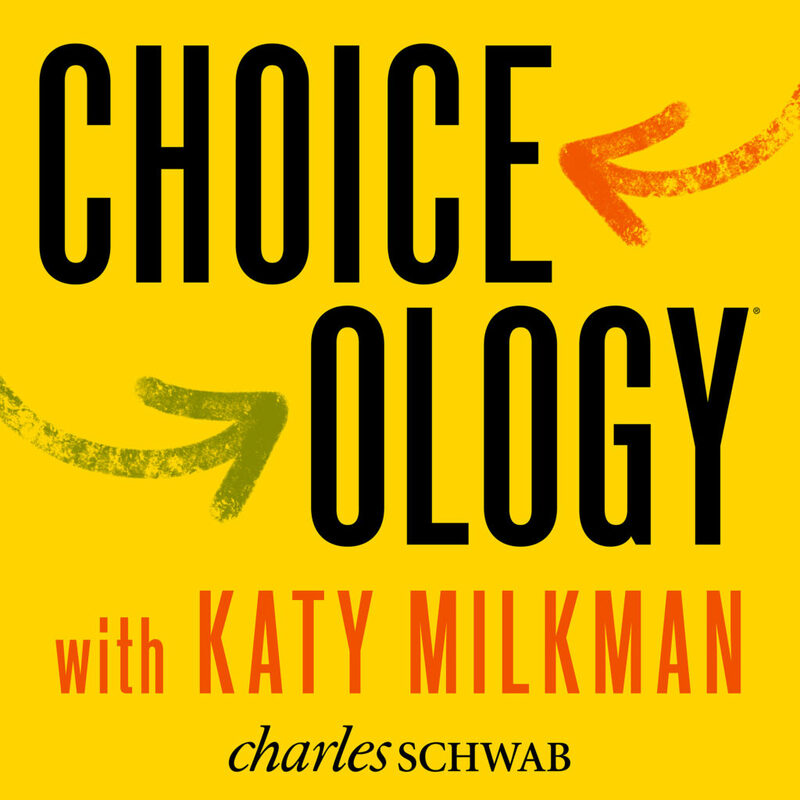 Katy Milkman, a Behavioral Economist from the University of Pennsylvania’s Wharton School, hosts a Charles Schwab podcast called Choiceology. 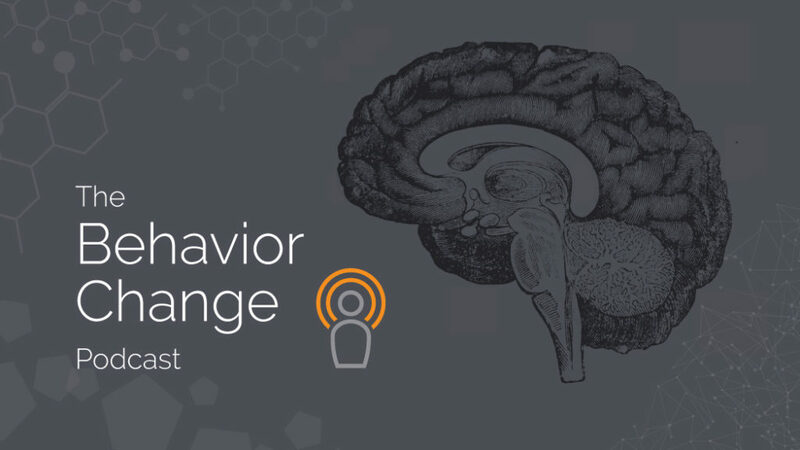 The entire podcast is all about behavioral economics and the role it plays in life, business, and relationships. In this particular episode, Katy and her guests explore the fresh start effect – the science behind why January 1st plays such a large role in our goal-setting and life improvement endeavors. 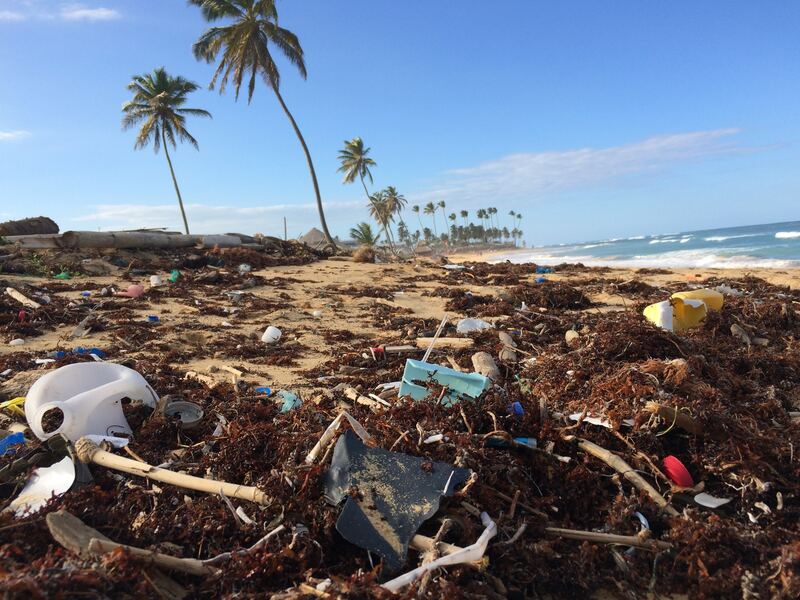 There are some interesting and not-yet-tested implications for how nonprofit fundraisers can leverage the fresh start effect! Listen here. How well do you think you’re doing with expressing gratitude to your donors? According to Drs. Sargeant and Shang, you’re probably a little complacent in your thank yous and you definitely have room for improvement. In this podcast episode they discuss their recently released study: The Role of Donor Acknowledgements. They answer questions like: How long after hearing “thank you” do donors feel good? Does it matter how you say “thank you”? And what does saying “thank you” mean for our donors’ subsequent behavior? Take a listen to the episode here. 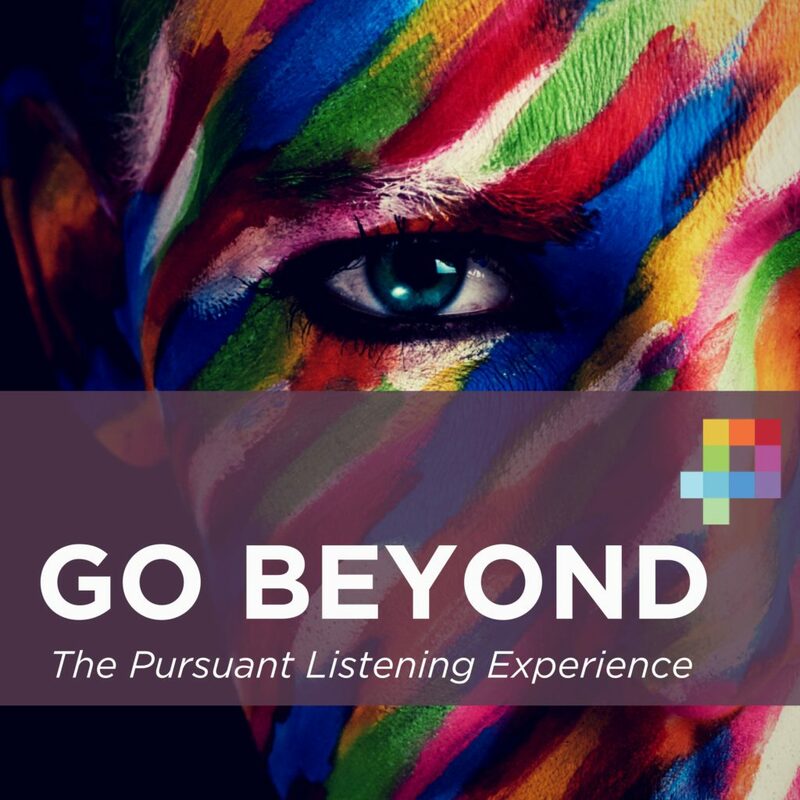 I loved this interview with Julie O’Brien of the Center for Advanced Hindsight. 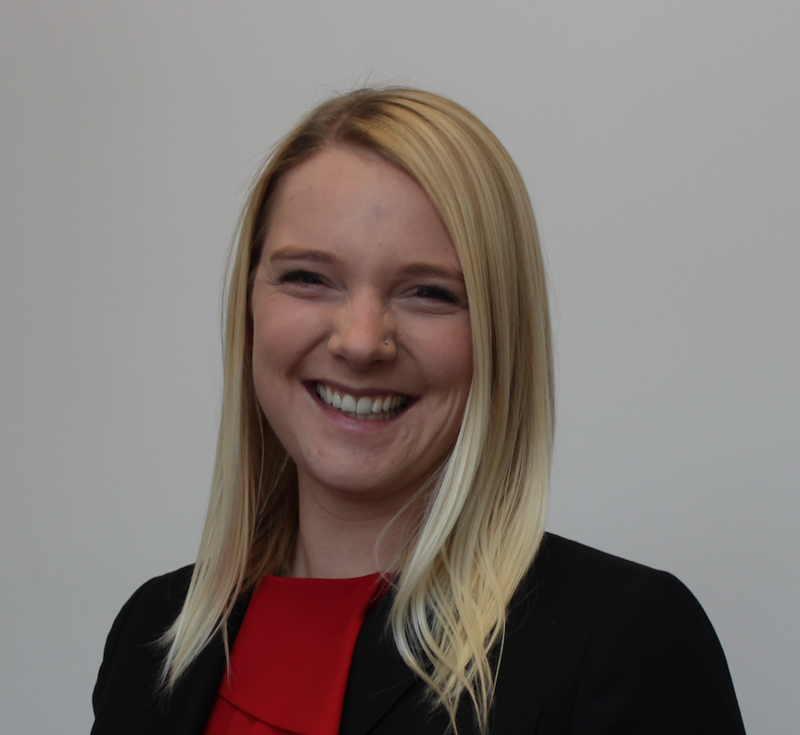 She tells personal stories about how she’s used behavioral economics to improve her own life, and she shares advice that will help you apply behavioral economics to make your life better as well! She clearly knows the science to a T, and her action-oriented perspective is refreshing. Check it out here. Nate’s mom always told him he had a face for radio. But does he have a voice for radio? 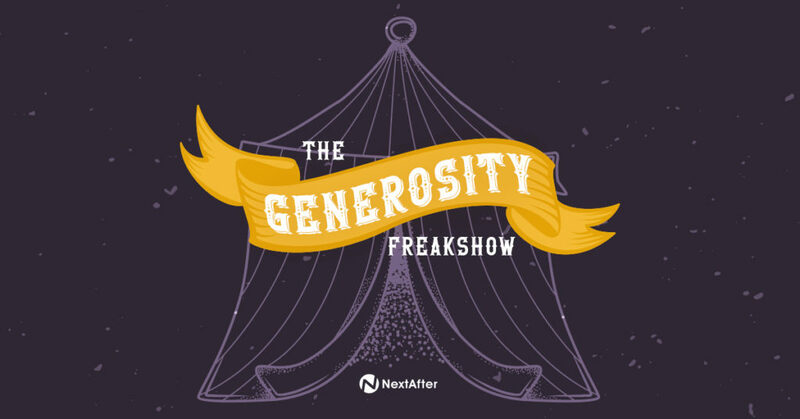 You can be the judge of that on Nate’s episode of the Generosity Freakshow podcast. This is the heart of it folks – where behavioral economics meets innovative and creative nonprofit fundraising. Listen here. I personally love Armchair Expert with Dax Shepard. He has lots of interesting people on that he interviews from his armchair, while doing a fair bit of armchair psychologizing. However my favorite episodes are when he has true experts on, like in this episode with Scott Harrison of Charity: Water. Have you ever been curious about the founder behind this behemoth nonprofit, how Charity: Water came to be, and what brings them success? If so (or even if you’re just crushing on Dax and his wife Kristen Bell like the rest of America), you need to take a listen here. You can listen to podcasts on your phone or computer. The links above will allow you to listen on your computer but just put the title of the episode and name of the podcast in the search bar of any podcast app and they should show up. 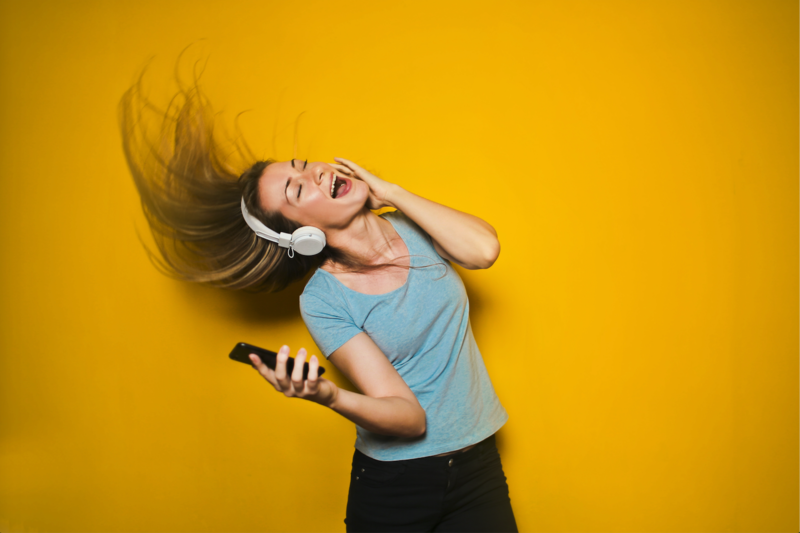 If you’re not very familiar with podcasts, check out this article which details exactly how to access them. 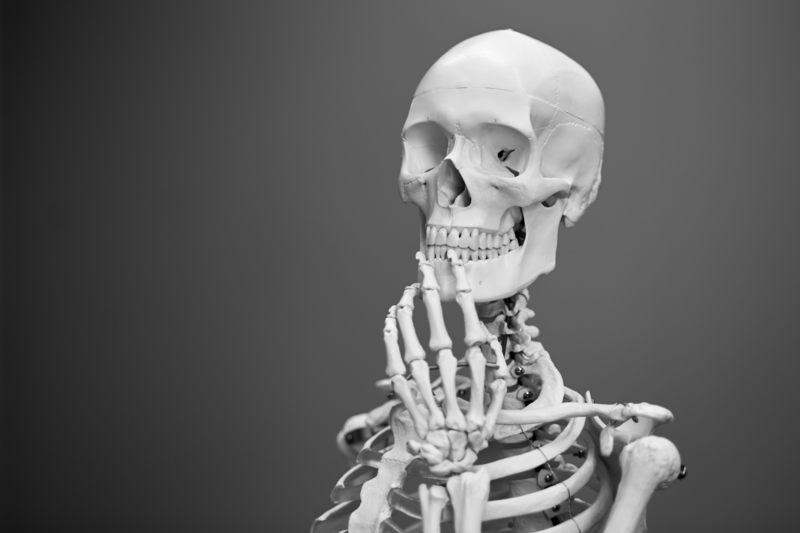 WANT MORE CREATIVE SCIENCE IN YOUR INBOX?